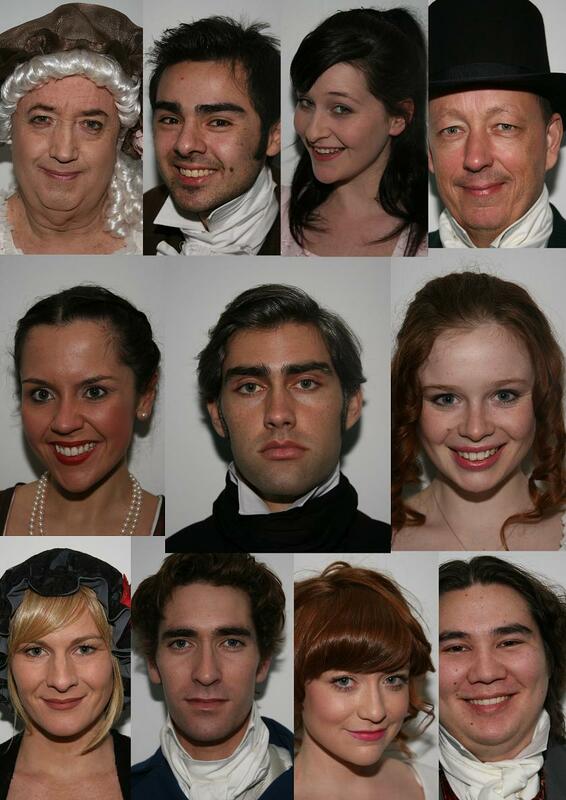 Sense and Sensibility by Jane Austen, adapted by Deb Mulhall. We start with a death bed scene which puts the women of the Dashwood family in a precarious and vulnerable position. Such is the problem of entailment, as explained by Miss Elinor Dashwood. Only the eldest male child inherits – others in the family must rely on the good will of their older sibling. Thus the story unfolds: one sister ruled by her heart, one by her head. And three suitors each with an incident in their past that continues to haunt them. Welcome to Austen’s world where marriage is a woman’s only option and love is rarely considered apart from the realities of money, social standing and family connections. It’s a fine and well-cast ensemble. Elinor is beautifully controlled with quiet dignity and propriety throughout. She speaks with eloquence and gentleness and it is heartbreaking to see her unhappiness mirrored in her eyes. Yet she is unwilling to express her sorrow because of her sense of womanly duty. By contrast, Marianne is a bundle of energy and youthful exuberance, delightful one minute, churlish the next. She moves from an indiscreet young thing to a more measured young lady with an expository soliloquy and a feverish death bed scene in between – what an emotional journey and so wonderful to watch!